This was a project to pedal power ‘Cheese’ a theatrical adventure through the twists and turns of a system too big to fail. It turns out that theatre productions are not usually the most energy efficient performances, using high power lighting and sound rigs. This highly efficient show will be powered using human pedal power. Three pedal generators were built from converted exercises bikes. The generators recharge a bank of bateries. These will be placed in local gyms for people to earn energy ‘credits’ for money off the theatre performance. 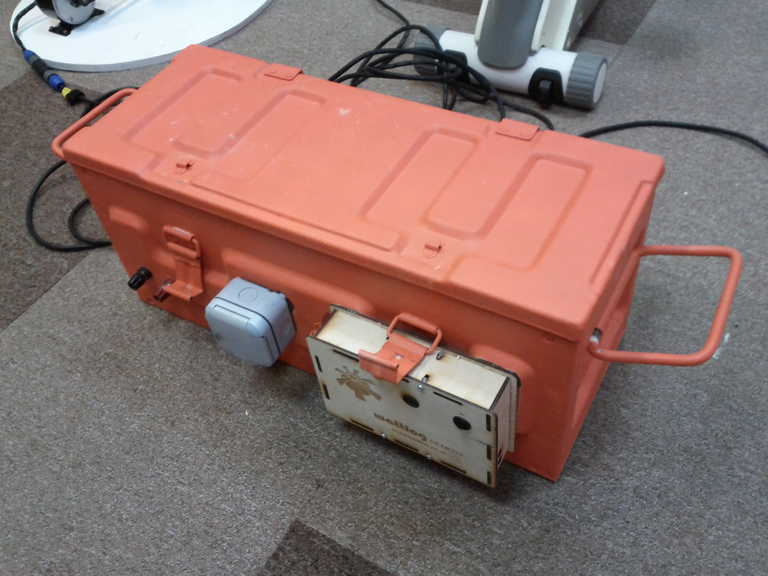 The battery bank will be taken and used to fully power the lights and sound rig for the production. More details are available at the pedalling power website. 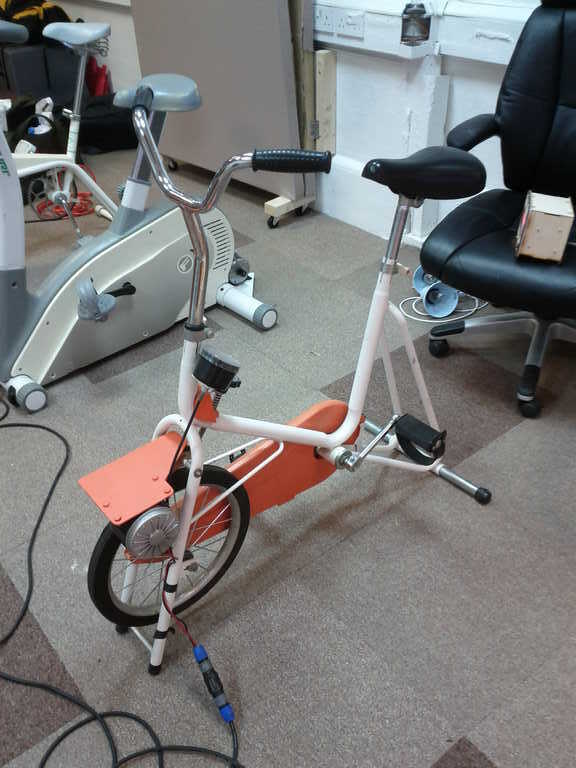 The pedal power system was designed by Magnificent Revolution. 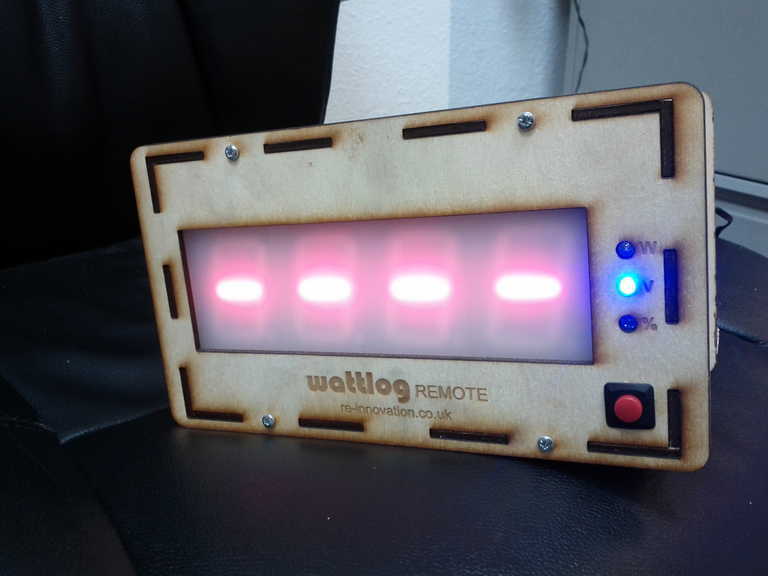 RE-Innovation built and installed the remote display unit and installed and tested the pedal generators. 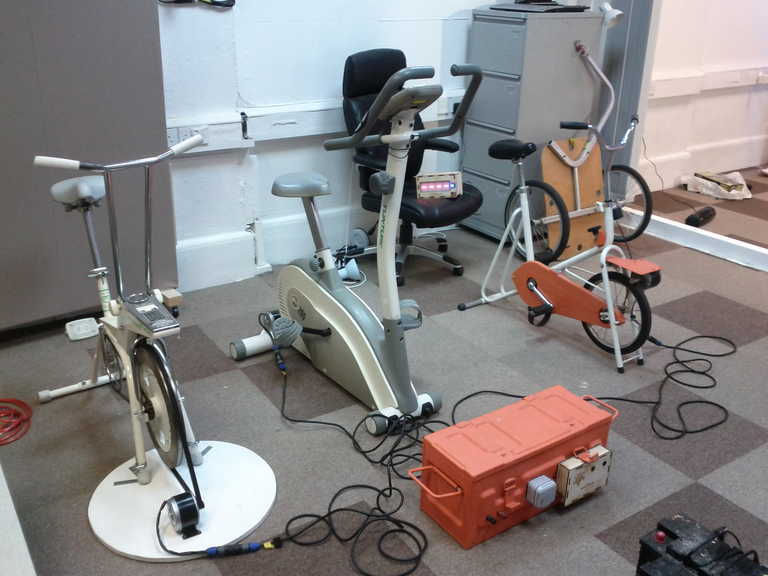 This blog post gives an overview of the pedal power system. 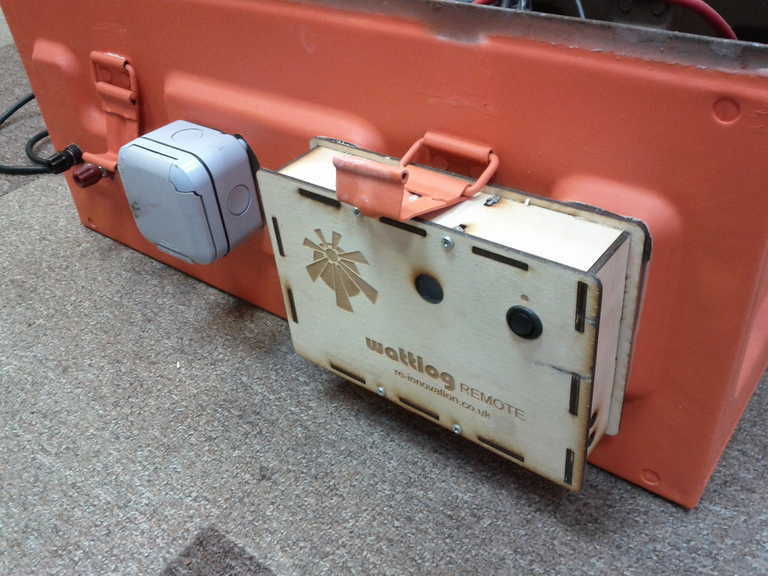 Here are all three generators wired up to the power control box. 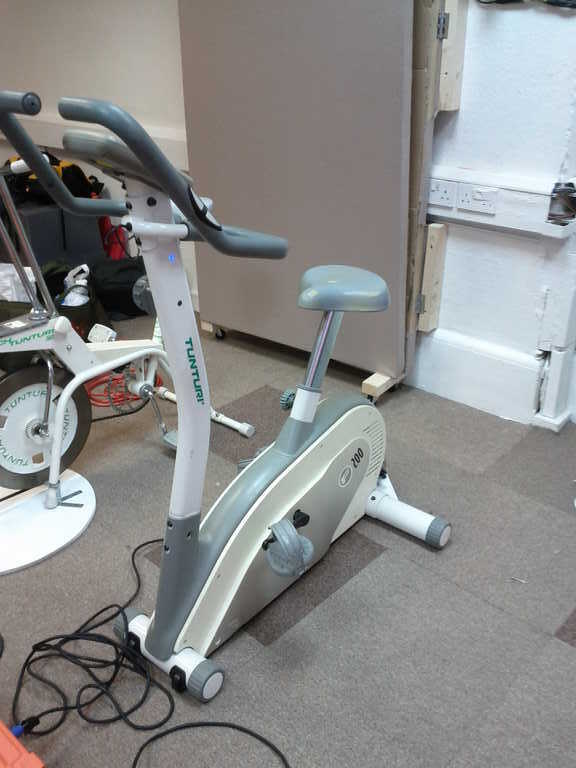 We had a nice mixture of exercise bikes, from old-school to more modern types. They were all ‘Tunturi’ brand as they can be easily converted into generators, usually with a toothed timing belt.